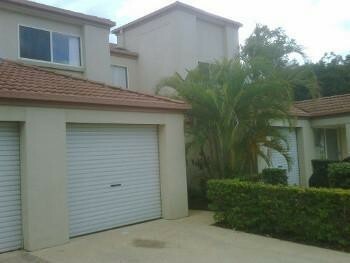 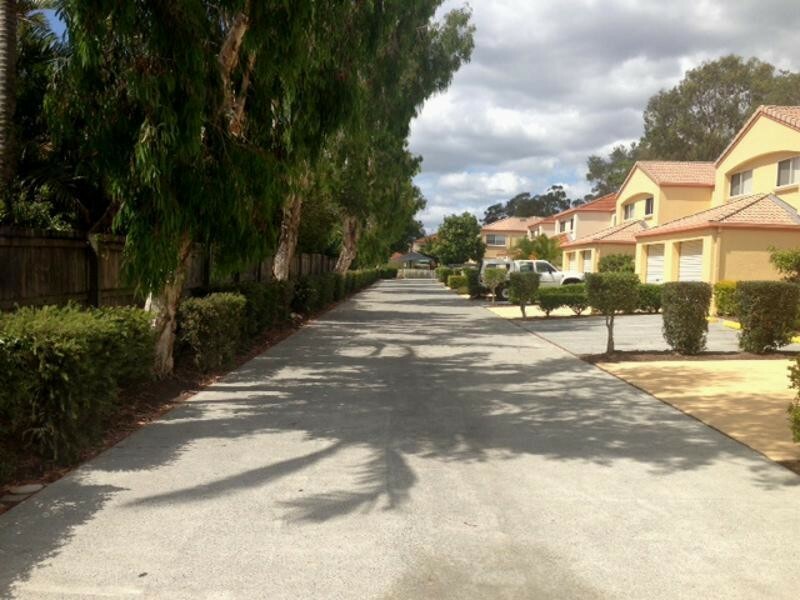 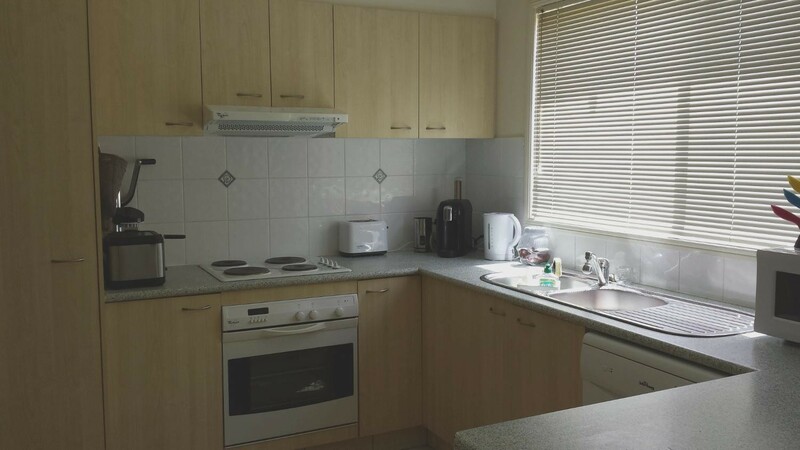 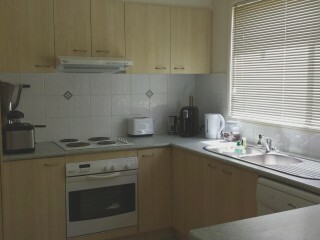 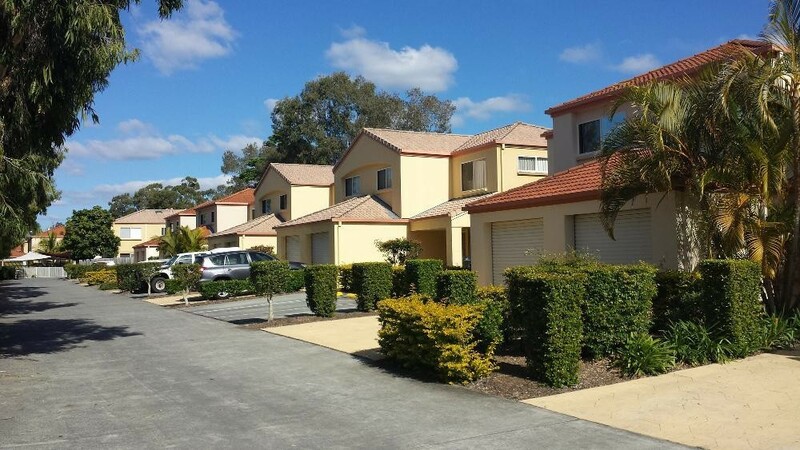 CURRENTLY LEASED THOUGH TO FEB 2015 TO EXCELLENT TENANTS AT $320 PW, THIS TOWNHOUSE REPRESENTS A GREAT RETURN ON INVESTMENT - INSPECTION IS A MUST AND WILL IMPRESS!! 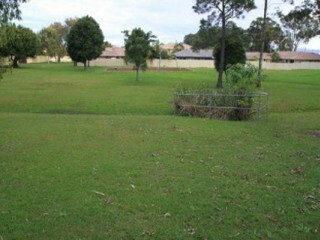 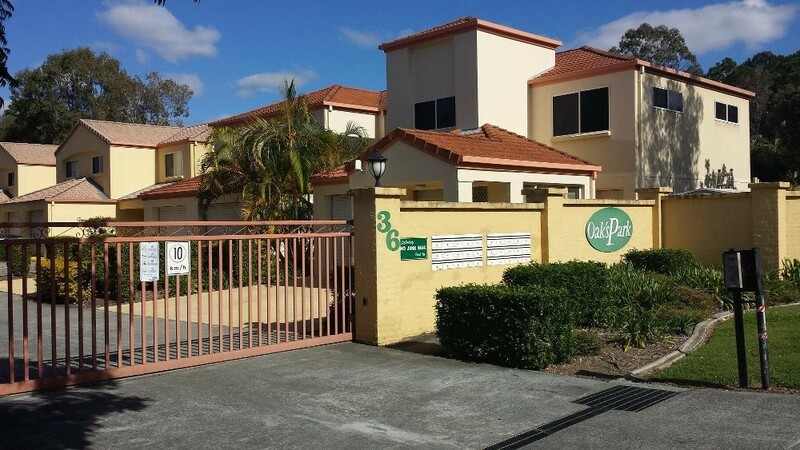 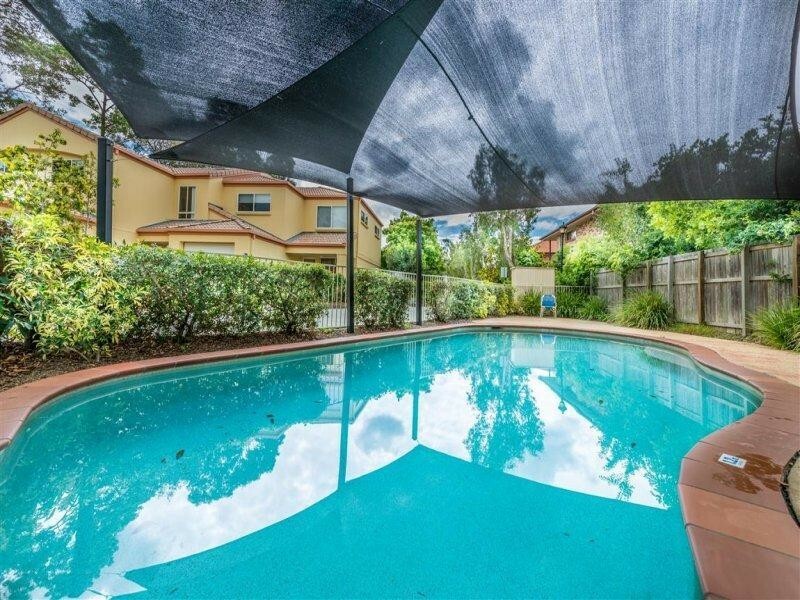 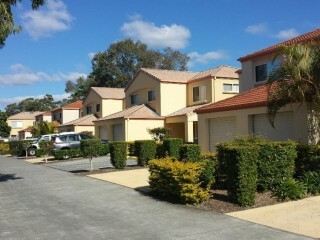 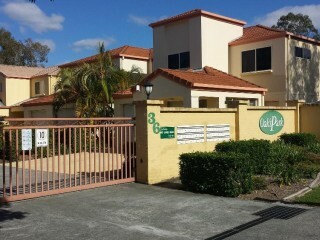 The complex has a pool, and is ideally located within walking distance to Saint Stephens College, Upper Coomera College, 700 metres to primary school and child care, short stroll to bus, 2 minutes drive to Coomera train station and easy access to the M1 with the Brisbane CBD only 36 minutes away. Walk to Dream World and only a short drive to other themes parks. 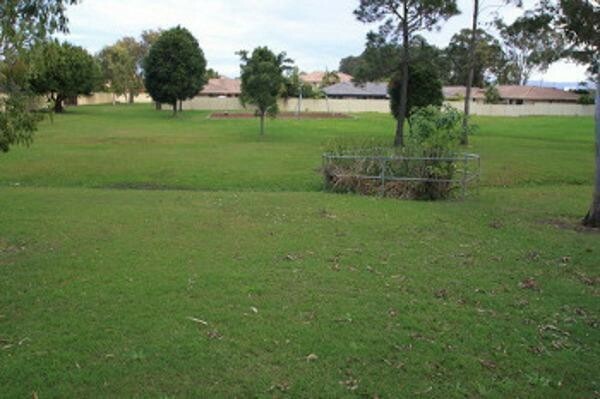 Close to the Upper Coomera shopping precinct, only a short drive to Westfield Helensvale and the Boat House Tavern, and the long-awaited $1 billion Coomera Town Centre is in sight.